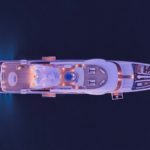 Upon its US debut, the Mangusta Oceano “Namastè”, the three deck in Overmarine Group’s line of Long Range vessels designed by Alberto Mancini, won the “Best of the Show” award. 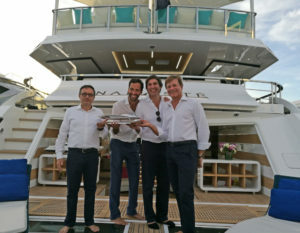 The award was organized by NBC Sports on the occasion of the recently-held Fort Lauderdale International Boat Show. The jury – made up of designers, industrialists and other outstanding figures – selected the Mangusta Oceano from among all shortlisted boats as the one with “the most innovative design on display”. 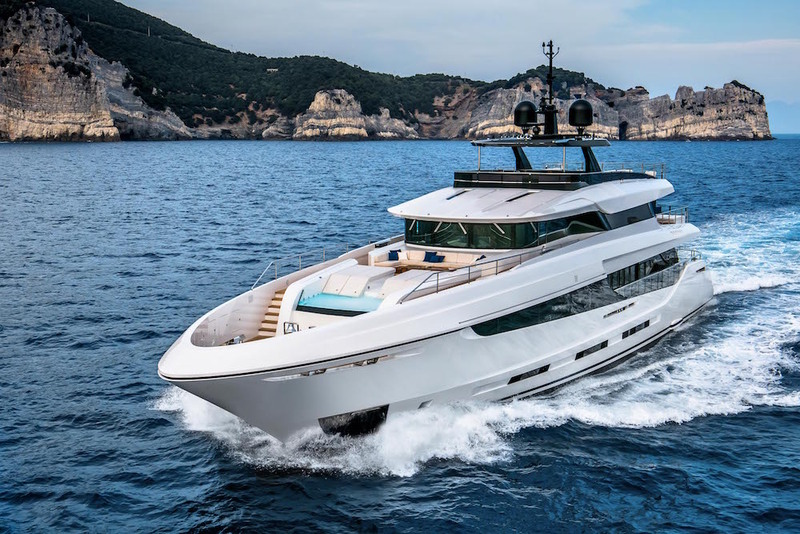 After the several awards won in Europe by this model, this new one comes on a very important market like the American one, which is indeed showing great appreciation for Mangusta’s products and values. 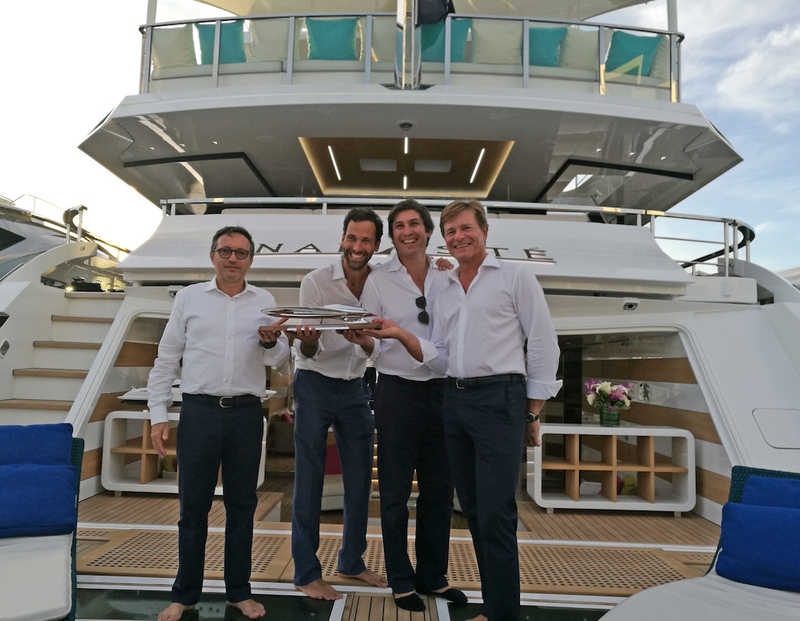 The trophy, created by industrial designer Derek Jenkins, was handed out to Overmarine Group’s CEO Maurizio Balducci, who was accompanied by Stefano Arlunno, the Group’s Americas Area Manager. The Chairpersons of Marine Industries Association of South Floridaand of Show Management, as well as NBC Sports team, were also present at the ceremony.